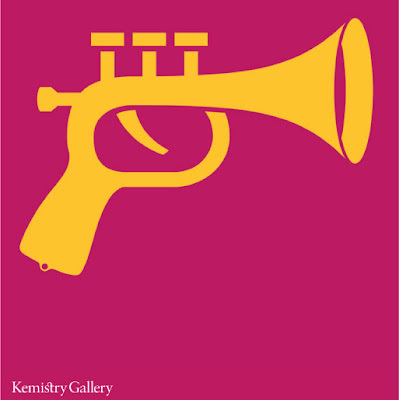 This Thursday 4 March sees the opening of Homework's a new exhibition at the Kemistry Gallery. The opening marks their first show in the UK and the gallery will present a selection of over fifty of their prints including classic cinema and modern Polish theatre posters, with a selection available for purchase from the gallery and online. "bringing the medium [of the Polish poster] back to life, and updating it for the twenty-first century", and notes that, "while reviving the poster tradition, these designers are also wedding an art-based medium to the contemporary practice of graphic design."